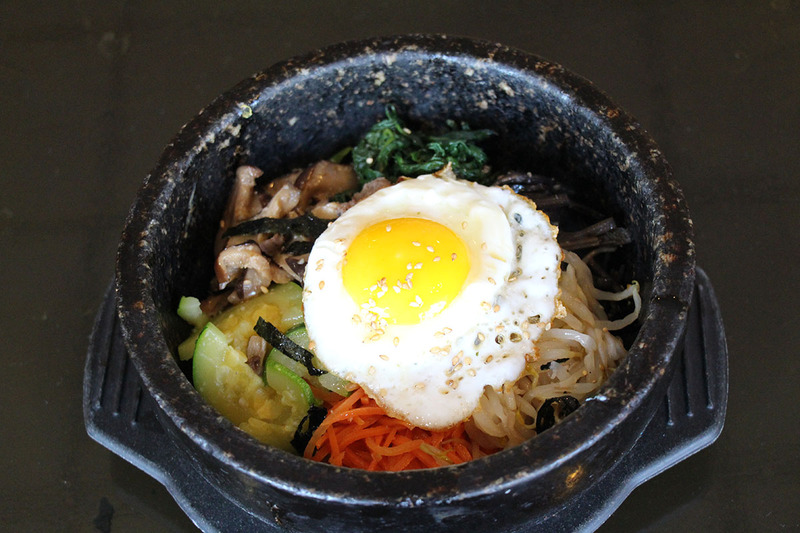 Enjoy a great dinner and world-class Korean cuisine in an attractive and relaxed environment at the Buk Kyung restaurant in Allston and Somerville. Please choose a location below for menu, directions and more. “So delicious – and reasonably priced too! I got the deep fried pork thing (no judging) and it was amazing with a sweet and sour pork sauce – and the large could seriously feed a small nation. 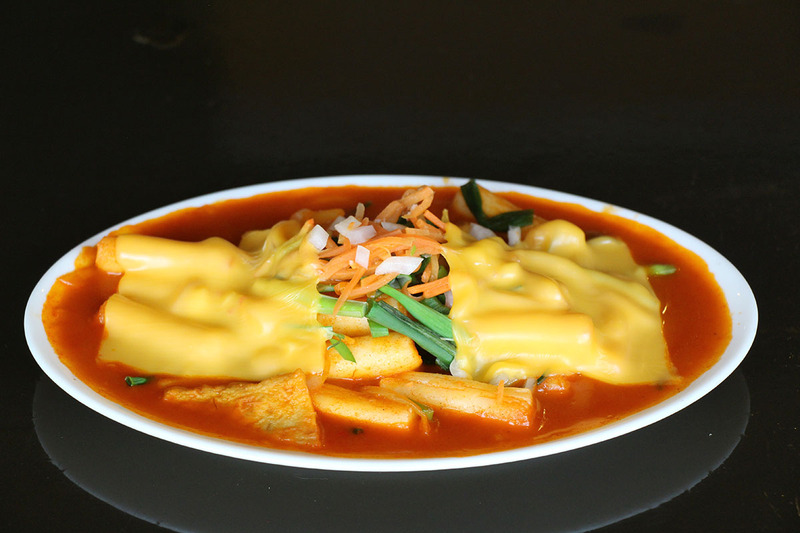 My husband likes some of the more exotic dishes and we have honestly never been disappointed, especially since it’s hard to find a great, low-key korean restaurant around.